240V. L x W x H: 260 x 128 x 300mm. Lamps included. Non-Maintained. Ballast. Fixings Supplied. LAP 3 Hour Emergency Lighting Twin Bulkhead LED Spotlight is rated 3.0 out of 5 by 1.  Rated 3 out of 5 by MarkOneSparky from Not that cheap but cheerfull A reasonable price for a 3 hour emergency fitting and good light output in a small area, not sure if it would be enough in a large room. A bit flimsy on the shell and brackets, went up without drama, though does have a lack of adapability for wiring configurations.